Tough day for Hungary with three losses and two draws but Gara,A continues to be solid with another draw. 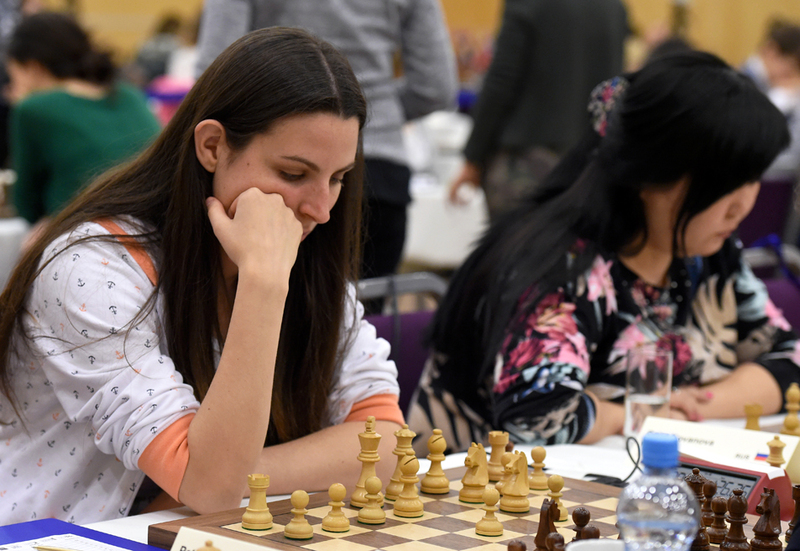 GM Hoang Thanh Trang is the top scorer with 3,5/5. 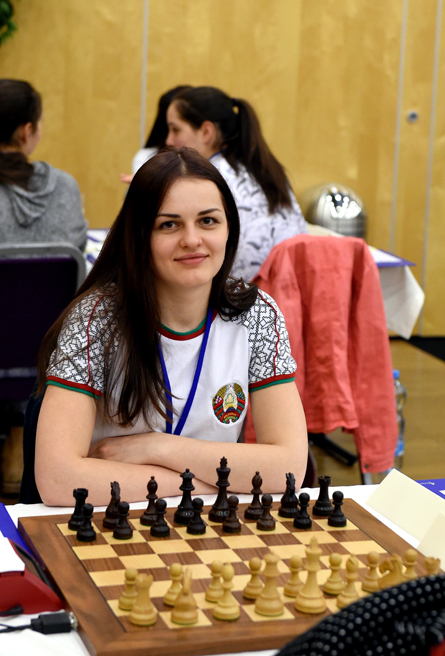 WGM Goryachkina Aleksandra is in clear first with 4,5/5. The Kf2 is perfectly safe. Posted on April 15, 2017, in Uncategorized. Bookmark the permalink. Leave a comment.